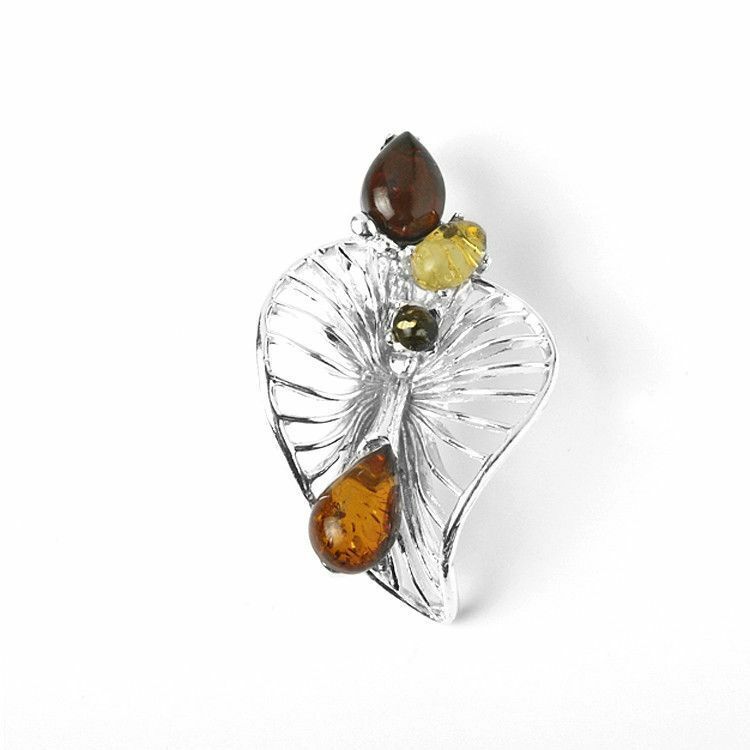 This charming piece of jewelry features the likeness of a leaf beautifully crafted out of .925 Sterling Silver. 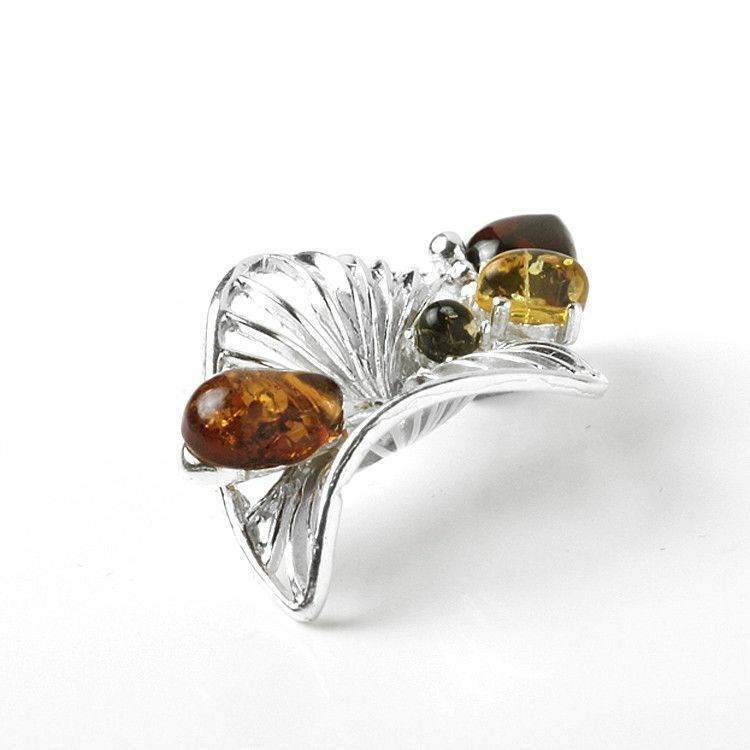 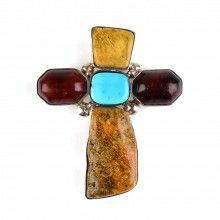 The silver is complimented by an arrangement of mult-colored amber stones. 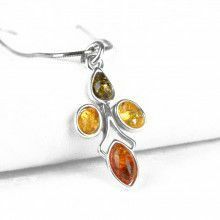 The smallest of the amber stones has a diameter of about 1/8" while the largest amber stone measure Approximately 3/8" in length by 1/4" in width. 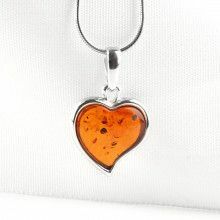 Largest Honey Amber Stones Measure: 3/8" x 1/4"